Alabama's Only Premier Honda Dealer! Looking To Repower? Honda Marine Is Offering 5.24% Financing With Approved Credit. 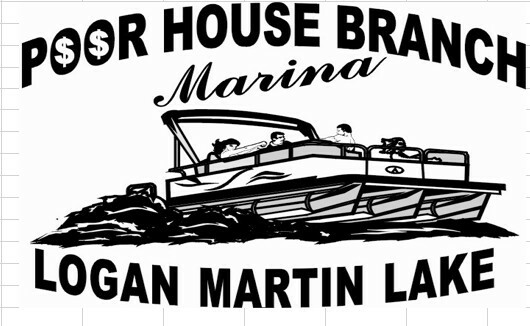 Honda Marine Is Also Offering The Low 5.24% Financing On Boat/ Motor Packages!